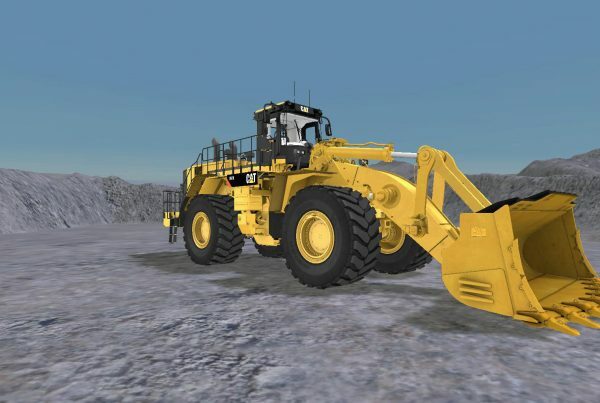 Simulation wins out over traditional training methods – CSE Software Inc.
Having a means of practicing a skill before performing it is essential for professionals in any market. Whether they're performing a surgery, operating heavy equipment or reviewing law books before a trial, specialized skills require constant maintenance and in-depth training. There are certain aspects of a person's job that are more delicate than others and therefore require a steadier hand and a more thorough understanding of the material. Medical professionals face the constant rigor of learning and practice, making sure their abilities are spot on so that they don't negatively impact a patient during administration of care. For these individuals, simulation development is key to continued learning. Some feel, however, that there is no substitute for the real thing. Regardless of how many hours a practitioner spends with a dummy, they contend, there is no correlation between a simulation and an actual person. For those individuals, recent research has found that the opposite seems to be true. While no single teaching method will ever be best for everyone, more people benefit from simulation development before training in real-world settings than simply being thrown into the field. The matter of whether a surgeon does well at his job is not limited to the scope of how he feels at the end of the day. Rather, it's whether the patient lived through the administered procedure, and if the outcome could have been avoided by alternative methods of training. That's where simulation development comes in, and researchers are finding that this method is more effective than some would like to give it credit for being. better results after completing training with simulation development before rather than traditional methods of teaching. Simulation programs are becoming more accepted, consequently, institutions are starting to feel better about trusting the results they yield and pushing for use of them as a standardized tool in the industry. This is especially necessary as tools of the trade become more technical and specialized, making it increasingly more difficult for surgeons and other medical professionals to stay proficient in all facets of their jobs. "Often surgical residents came to the OR and we didn't know whether they had the skills or the knowledge to perform safe surgery," Dr. Teodor Grantcharov told Fierce Health IT. 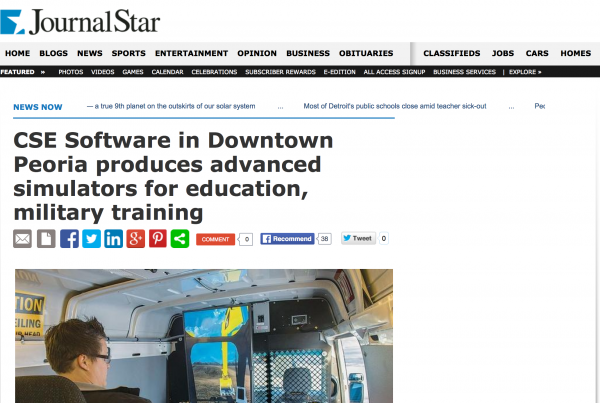 "Now we are moving that learning curve from the OR to a virtual environment. Only people who demonstrate proficiency are allowed to come to the OR." Other industries can also benefit from custom simulation development to help their staff overcome difficulties in the training process. By providing a unified educational process, all employees will have the same ability to adhere to quality and safety requirements. CSE Software Inc. can help your company or organization define and develop simulation training for medical professionals or any other industry. 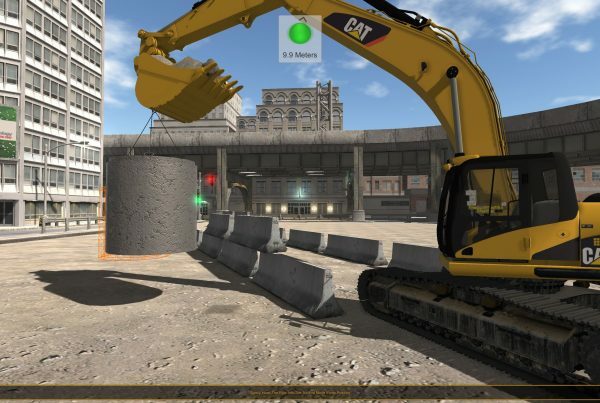 The hands-on training gained in a virtual environment translate to better success in the real world. Contact Stacey Burris at sburris@csesoftware.com or 1.309.670.7595 and ask for a simulation development demo today!